The World Resources Institute says there’s a $2.11 billion market for clean energy among India’s rural poor. Saurabh Lall is a Mumbai native working for the World Resources Institute in Washington D.C. and recently returned to his home country to investigate the investment potential of India’s clean energy market. 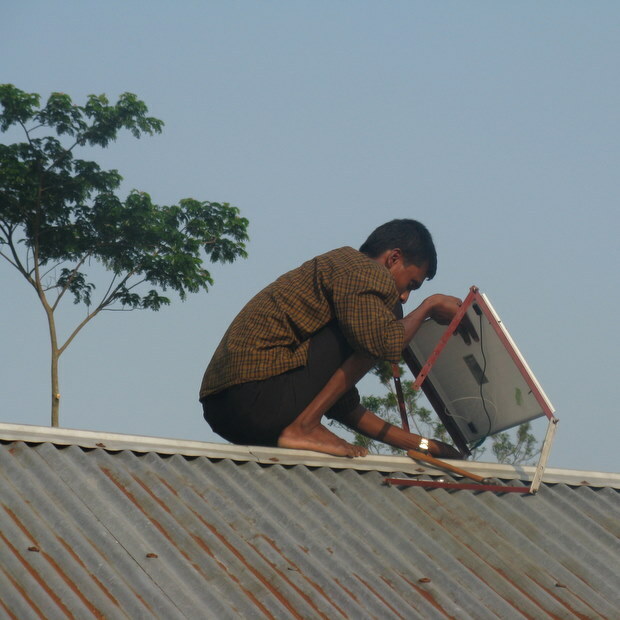 While the country’s citizens are dependent on a host of non-eco-friendly power sources, Lall, who co-authored the report, “Power to the People: Investing in Clean Energy for the Base of the Pyramid in India,” suggests that a vast market opportunity exists to springboard India straight into clean energy generation. Sort of like leapfrogging traditional transitions from one type of power source to another and jumping right into the future. Just back from India, Lall stopped to share with Fast Company a few insights from his research there. What is the biggest opportunity for innovation in India’s clean energy market? Our report, Power to the People, focuses specifically on the clean energy market for India’s rural ‘”Base of the Pyramid (BoP)”–114 million low income rural households that spend less than $75 per month on goods and services. Almost half of India’s rural households do not have access to grid electricity, and over 85% rely on polluting fuels like firewood and dung for cooking. We estimate that India’s rural BoP spends about $4.8 billion on their energy needs per year, mainly on traditional fuels. 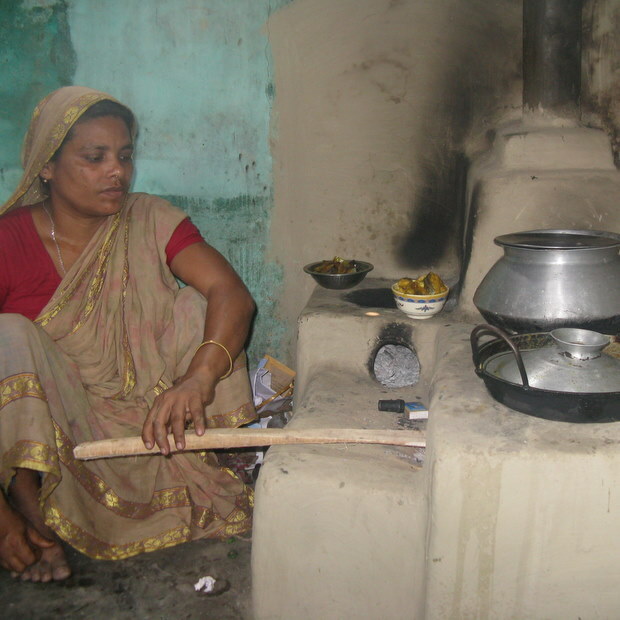 efficient cookstoves. The DRE market–community level biomass or small hydro power plants is the largest–of about $2.04 billion annually. There are a growing number of companies serving this market, and the sector has grown at 36% annually since 2004. We believe this presents a significant opportunity for investors interested in clean technology. poor–which is where many of the challenges lie. Companies are developing new business models, partnering with microfinance institutions and rural NGOs to penetrate the rural market and raise greater awareness for their products. We see the biggest opportunities for innovation in this market are related to technology development that reduces the cost of production, new distribution models to bring these products to the target market more efficiently, and the development of effective marketing strategies for rural BoP consumers. How does the market compare to China? biomass, solar, wind and small hydro. In fact, China is the world’s largest producer of small hydro power, adding 4-6 GW annually in recent years. You can find more about China’s overall clean energy market at the WRI China FAQs page. Will focusing on “clean” energy help India leapfrog further pollution-related issues, rather than focusing on energy of any kind? unreliable, and create health risks as well as contributing to environmental degradation. We think there is an urgent need for cleaner, safer affordable energy services in this underserved consumer segment. As India’s energy demand continues to grow, focusing on clean energy will help place the country to sustainably meet the energy needs of the rural poor. What was the biggest surprise to you in researching and preparing this report? has been very successful in selling grid-comparable electricity services in off-grid rural locations. Additionally, our experience over the past two years highlighted the importance of grounded, contextual research to understand the demand dynamics shaping the sector. Our extensive field research, spread over 26 small towns and villages across India reveals many of the challenges in creating a market for clean energy products. Each interaction at the local level provided new insight into consumer preference, challenges and potential opportunities for companies and investors in the sector. We were not necessarily surprised that our local interactions provided important insight, but we were surprised–or rather impressed–by the magnitude and depth of insight these interactions provided. For example, we learned how the availability of subsidized kerosene in India distorts the market for clean energy alternatives such as solar lanterns, as consumers are less willing to spend the higher upfront cost of the solar lantern, despite long-term savings. This finding suggests a strong potential for companies to develop financing options in partnership with microfinance institutions. What’s the best way for India’s energy startups to attract foreign investment? companies or in companies targeting the BoP markets, which suggests investors are clearly beginning to see a significant opportunity in this market. Companies in the space should look at the broad range of investors, both international and domestic to determine what type of funder can add the most value to their business. Companies can also work with organizations like WRI’s New Ventures network and CDF’s Rural Market Insight to obtain mentoring, advisory and investment facilitation services that will enable them to strengthen their business plans and attract foreign investment.